The Western Australian Nurses Memorial Charitable Trust is the "heir and successor" to the Nurses Memorial Centre (Inc). In the late 1950s a committee initiated by the Royal Australian Nursing Federation was formed with the prime objective of purchasing a property to provide accommodation for nursing organisations in Western Australia. In 1959 the prestigious property at 34 Kings Park Road, West Perth was purchased and named the Nurses Memorial Centre. Fund raising in those early years enabled development of the property to provide the Lesser and Large Halls. Additional office space and class rooms were also developed and used for the inaugural education programs conducted by the College of Nursing, Australia. The Centre also saw the birth of the WA Nurses Credit Society which in 1990 merged with the Police Credit Union to form the Police and Nurses Credit Society. With the changes in needs and purpose the property was eventually sold in April 1997. 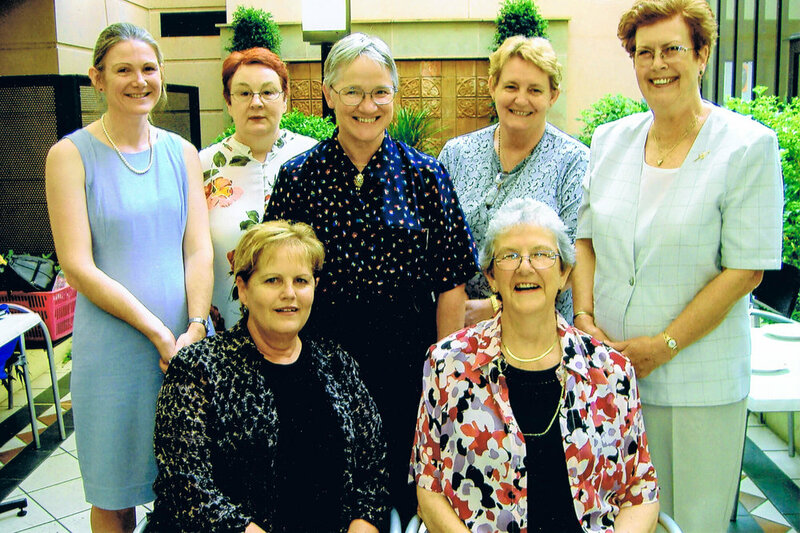 In 1998 The Western Australian Nurses Memorial Charitable Trust was established. In November 1999, following a resolution from a Special General Meeting of Members of the Nurses Memorial Centre (Inc.), the Ministry of Fair Trading agreed to its winding-up of the and the dispersion of its assets. The Nurses Board of Western Australian was given artworks, the WA Medical Museum was the recipient of written records, and The Western Australian Nurses Memorial Charitable Trust became the manager of the cash assets. Prior to winding-up, the Centre directed various donations to the Australian Service Nurses National Memorial in Canberra ($100,000), the WA Medical Museum ($20,000), and smaller amounts to the WA Army Museum towards maintenance of nursing displays, to the Boer War Memorial fund, and to Hollywood Private Hospital (previously the Repatriation General Hospital) for the new stained glass window as part of the refurbishment of its Chapel. Trustees in accordance with a Deed of Trust manage the Western Australian Nurses Memorial Charitable Trust. The Trustees administer funds of The Trust. In 2001 The Olive Anstey Nursing Fund Inc. was wound up in favour of the Trust. The Bush Bequest was also entrusted to the management of the Trust. The role of the Trustees is the administration of the Trust to ensure that the assets of the Trust remain in the hands of, and under the control of, nurses for the benefit of the nursing profession in Western Australia. The objects of the Trust are, by definition and law, broad-based and charitable in nature. The Trust may recognise and reward outstanding service to the nursing profession. The Trust awards grants for use by nurses and midwives to advance health care through education, research, practice and management in all health arenas in Western Australia. Please make cheques payable to 'The WA Nurses Memorial Charitable Trust'.